The Pink Tutu Ladies are a Maine-based fundraising group. We started in June 2014 over lunch in the Unum cafeteria. Our goal was to bring together women participating in Maine Cancer Foundation's Tri For a Cure to make fundraising fun and easy. Between 2014 and 2017, The Pink Tutu Ladies have raised over $150,000 for Maine Cancer Foundation. Over the years, the group make-up has changed as women join or leave the group. Some of the original group have gone on to become marathoners and IronMan finishers, and others have gone on to fundraiser for other organizations. But any woman is welcome to join The Pink Tutu Ladies - as long as she has a passion for raising money and is willing to ask for donations while wearing a tutu. We have many different fundraisers throughout the year, including restaurant nights, attending SeaDogs games and concerts, and party events with local bands and silent auctions. 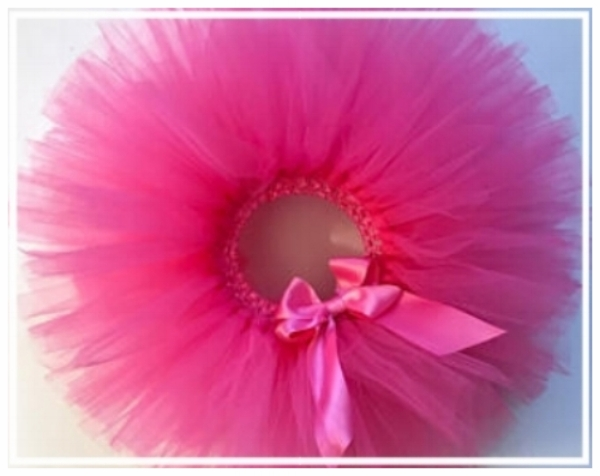 The Pink Tutu Ladies have begun teaching other women about fundraising opportunities, and are willing to come speak with your organization to share our enthusiasm and ideas for easy & fun fundraising. Think you'd be a dynamic Pink Tutu Lady? Find out more.